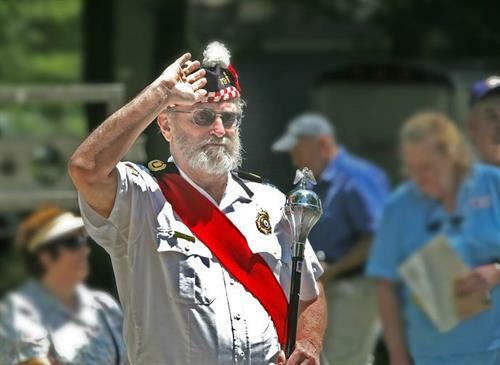 Celebrate all things Irish, Scottish, and Welsh at Historic Cold Spring Village’s 15th Annual Celtic Weekend. The weekend features musical entertainment throughout the grounds. Main stage performances will include sets by Nae Breeks Pipes & Drums Band, which is comprised of members of the famed Atlantic City Sandpipers, and The Flynns will be here performing their rousing renditions of Irish folk and rebel tunes. Joe McGonigle will entertain all weekend long along with world-renowned musician Tom Brett. The New Jersey Irish Setter Rescue will join the event, accompanied by the loveable breed to meet with visitors, and Mike Dupuy Falconry will be joining us on both Saturday and Sunday. $14 for adults and $12 for children ages 3 to 12. Children under 3 are admitted free. Unlimited free admission is available with Village membership. The Village Nature Trail at Bradner’s Run is open to the public for free self-guided tours. Visit the Country Store, Bakery, Ice Cream Parlor, Cold Spring Brewery and Cold Spring Grange Restaurant. For more information on events, membership, volunteering, or booking private affairs, please call (609) 898-2300, ext. 10, or visit the Village website at hcsv.org.